This app is intended to be used for all GE Global Operations meetings and events. 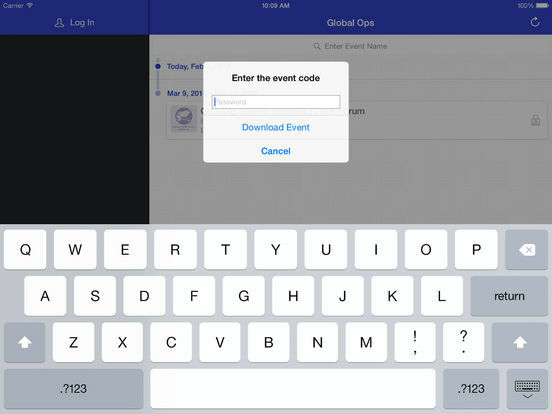 The app offers key event information, networking and interactivity opportunities for attendees, social media embedding capabilities and sharing features enabled. It also comes standard with notes, agenda/speaker bio/event logistics info area, push notifications, gamification and polling.